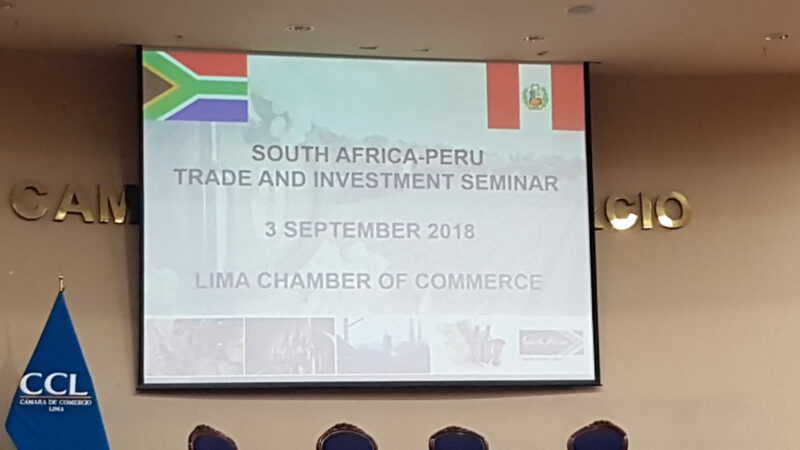 During the first week of September 2018 KAMA joint a South African delegation led by the DTI to a business and fact finding mission in LIMA Peru. The purpose of this visit was to establish new relationships with business and mining in Peru and to obtain information about the economy and mining in the country. 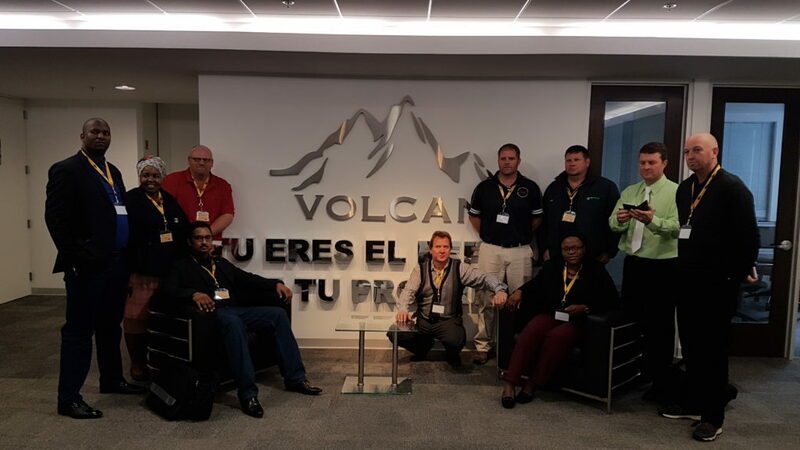 During the 4 day mission we met with the SA ambassador to Peru, Ambassador Rachel Rasmeni, and delegates from mining houses and industry. 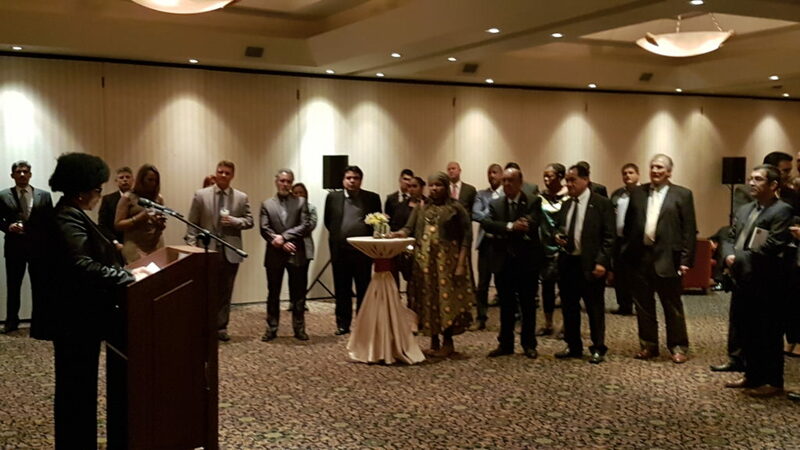 The Lima Chamber of Comers (LCC) arranged several business to business meetings for the South African delegation. 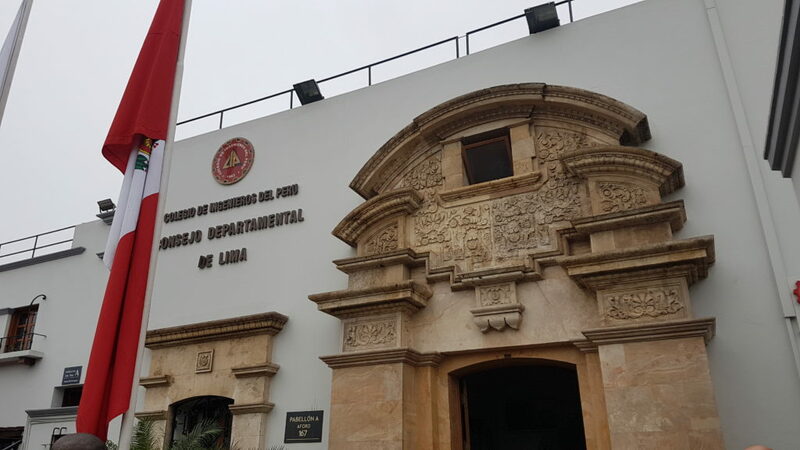 KAMA also had excellent meetings with VOLCAN the largest copper producer in Peru as well as a meeting with the Department of Minerals and Energy. 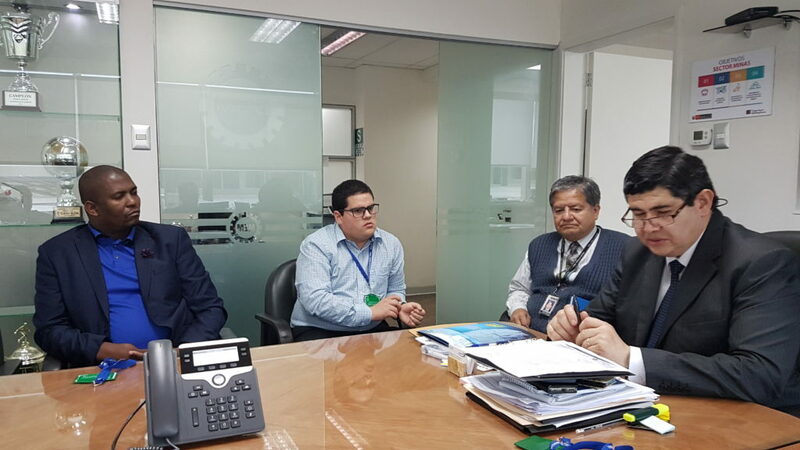 The delegation finished off the week with a meeting at the Peruvian engineering council.